Abba Travel and Pilgrimage Services Inc., founded in 1996, specializes in pilgrimage tours, educational tours, local and international trips, and travel assistance. A member of the Israel Chamber of Commerce of the Philippines (ICCP), the company received the award Most Trusted Travel Agency – Visayas Category from Router Philippines. 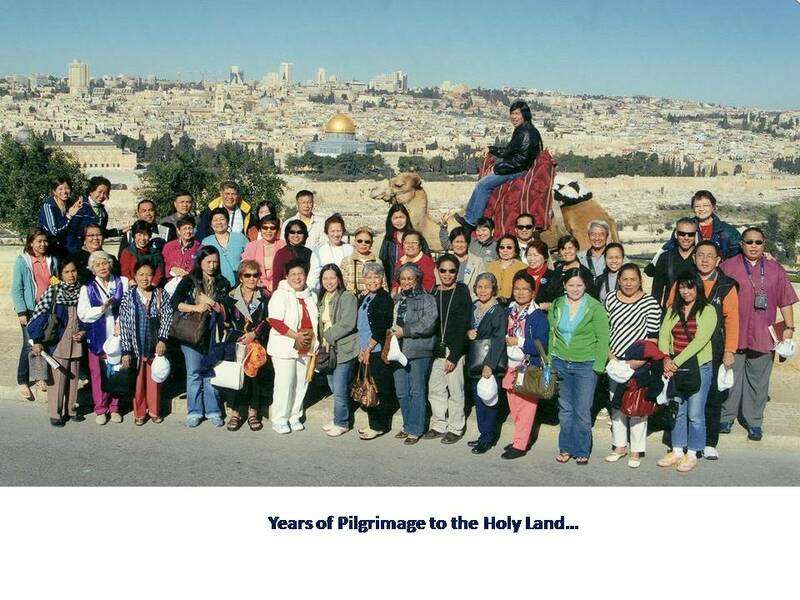 Abba Travel and Pilgrimage Services Inc. Holy Land packages include tours to famous Israel destinations such as the Mount of Beatitudes, the Sea of Galilee, Bethlehem, Nazareth, the Mount of Olives, Mount Tabor (where the transfiguration took place), Jerusalem, and more. The company offers variety in the way they provide travel and pilgrimage services. For those who prefer customized tours, the agency can do it, as well. 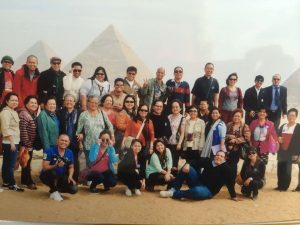 Whether tourists plan to have a religious expedition to the Middle East or go sightseeing in Europe or Asia, Abba Travel and Pilgrimage Services Inc. provides the services they need for a successful trip. It also handles the preliminaries such as passport and visa application, documents for study tours, flight ticketing, hotel reservations, and car rental and travel insurance if required. [email protected] or visit their Facebook page at https://www.facebook.com/abbatravelcebu. Quano Avenue, North Reclamation Area, Mandaue City, Cebu, Philippines.